You are here: Home > A Business With No Plan = A Plan For No Business! 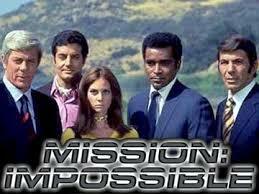 If you have watched an episode of the popular 1966–1973 television series Mission Impossible, you know the importance of planning. and even more importantly picking the right people with the specific gifts, passions, strengths, personality and experience to execute the plan. We encourage you to contact SVS Parking today! Let us support you with our strengths in order to plan and manage your parking, so you can go focus on running your business!